Bishop’s connects its students to an array of outstanding learning opportunities, including internships and exceptional training experiences. 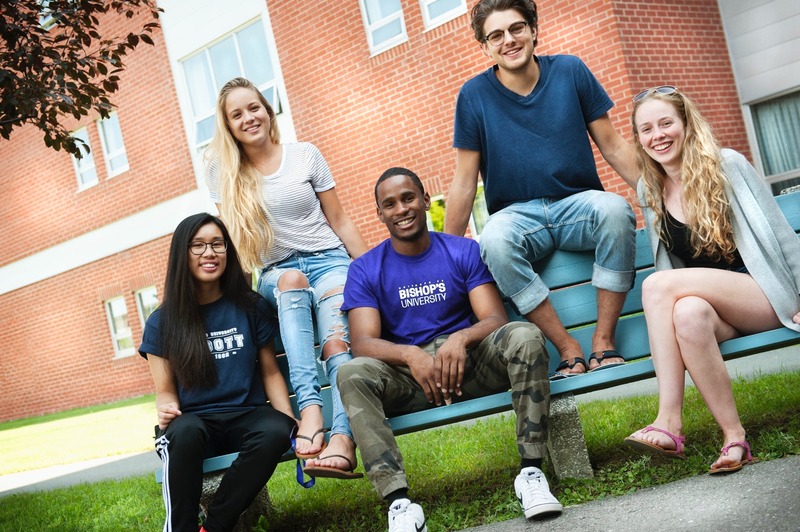 Bishop’s creates a unique social environment for its students, one that fosters personal growth and development. 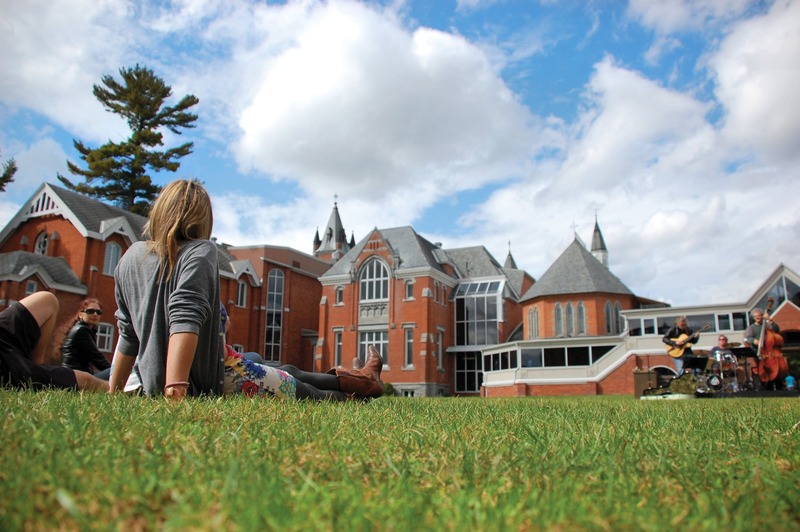 The university has played an instrumental role in the education of generations of young leaders, and in the development of the social and cultural landscape of the Eastern Townships region of Quebec. Bishop’s is a place with a history as unique and interesting as each of the individuals who make up its close-knit community. Many people don’t realize that a primarily undergraduate, liberal education institution like Bishop’s can include a vibrant and thriving research component in its mandate. Bishop’s, however, is proof that one can. Our Research Office, under the direction of the Vice-Principal Academic, supports a wide range of scientific, scholarly, and creative research activities conducted by the faculty and students of the university. The Career Development and Success Coaching Office offers different one on one and group services to help students achieve academic success, as well as identify, clarify and achieve their academic and career objectives. All services focus on providing students with the skills and tools needed to achieve these objectives, meet Bishop’s requirements and facilitate a successful integration to university and transition from university life to the workplace. Students can also participate in the annual Success Retreat, Career Bootcamp and Career Day to help them be successful at school and in their transition to the workplace. Student Services at Bishop’s University provides opportunities for individual growth in a learning community where the student is the centre of our educational mission. We commit ourselves to improving the quality of student life so that each student achieves success. The John Bassett Memorial Library exists to provide members of the Bishop’s community with library resources and services that support the instructional and research programs of the university. Originally built in 1959 to house the University’s library and archives collection, this library is, in may respects, at the centre of campus life at Bishop’s. Situated on the west side of the University’s famous “Quad”, the building is a hive of activity throughout the academic year as students, faculty, staff and the community take advantage of all the library has to offer. Residence and Conference Services offers internet in all residence rooms and most common areas within residence. Each resident has a unique login name and password to access their RezNet account, which is the same as their Bishop's email username and password. All university registered students living in residence will receive RezNet internet access. Our service is for all full time students and part time students who have paid their student services fee. Whether you have a health emergency, an injury, a chronic illness, a bad case of the flu or you want information on various health topics, you can expect excellent care from our competent staff. 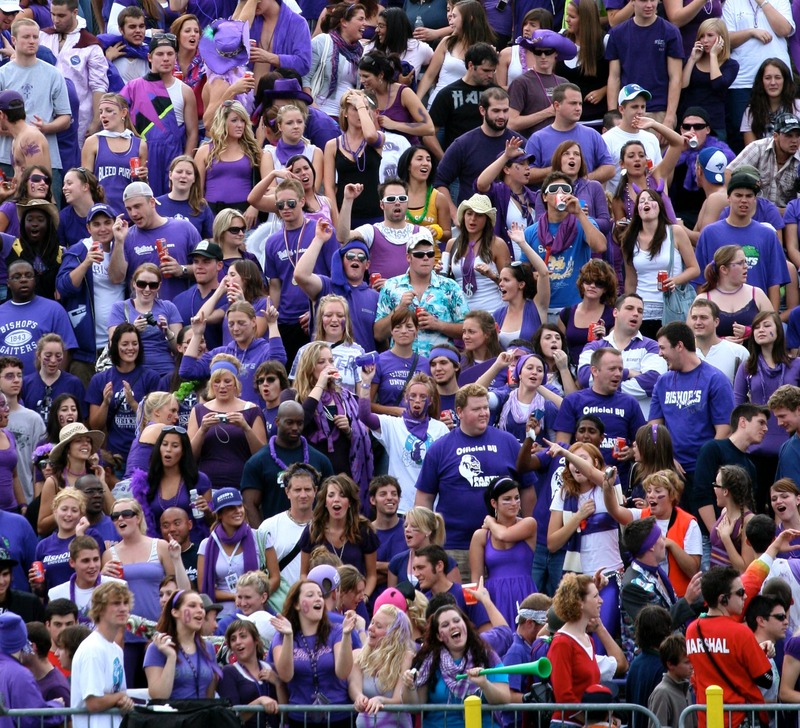 Whether you’re a dedicated athlete, a part-time, recreational player, a loyal Gaiters fan, or just looking to get active, you’re sure to find something at BU that will rev you up! With sports facilities, services and activities to match a multitude of tastes and needs, we offer tons of options to get you moving and having fun. 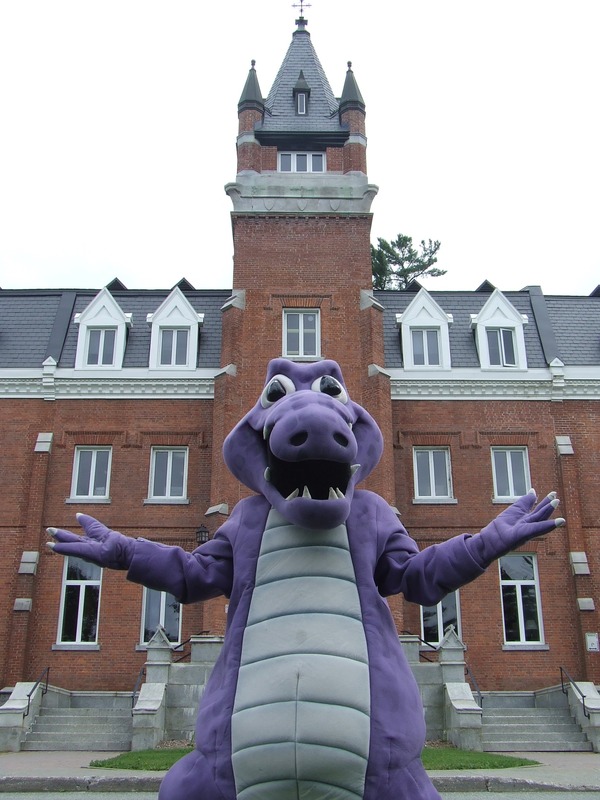 So grab your purple T-shirt and show us your Purple stride! A vibrant arts scene, a dynamic athletics department, and more than 100 clubs, teams and student organizations ensure Bishop’s is a place where you’ll find outlets for creative expression and athletic competition.